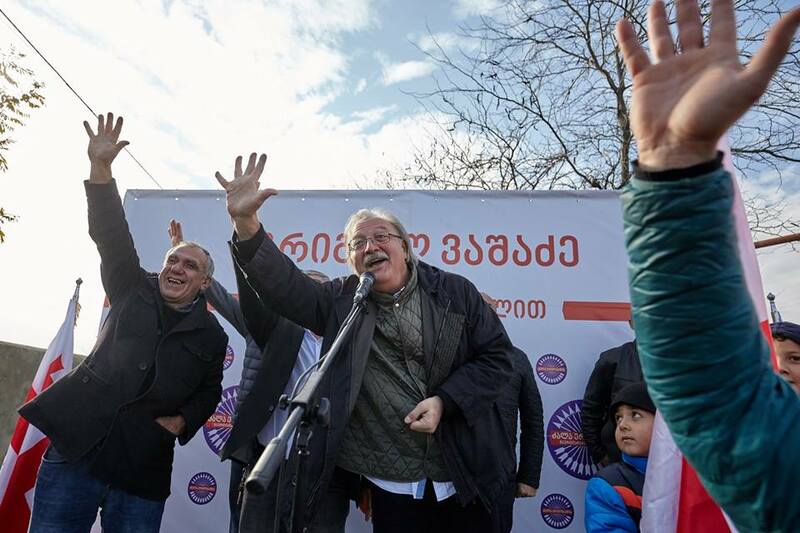 TBILISI, DFWatch–Nika Gvaramia, head of the opposition TV channel Rustavi 2, calls the ruling party-backed presidential contender a ‘traitor’. GD party secretary Irakli Kobakhidze responds by calling Gvaramia a ‘fascist’. Kobakhidze, who is the speaker of Georgia’s parliament, slammed the Rustavi 2 director Monday morning at a press conference. 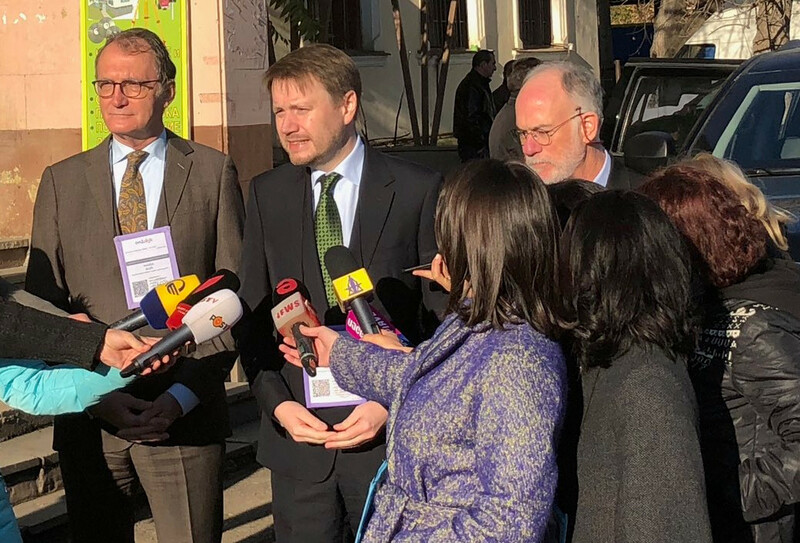 “The Society had been waiting in vain for the NGOs’ sharp position for several days regarding Nika Gvaramia’s fascist statement… ” Kobakhidze said. 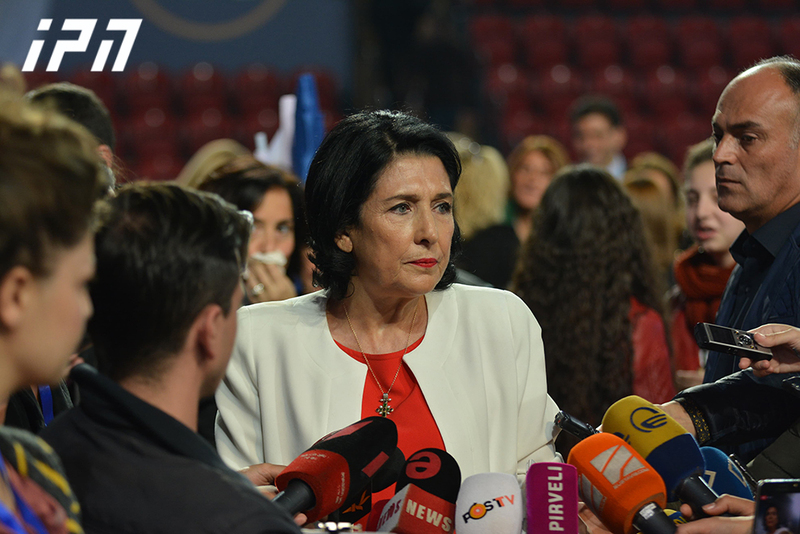 The incident started when Gvaramia slammed presidential candidate Salome Zourabichvili for her stance on the 2008 Russia-Georgia war, labeling her a ‘traitor’ in a Facebook update and calling on people to harass all of the GD-backed candidate’s supporters. “We must remember all these people and keep in mind that they supported the traitor[…] We must remember them and expel from every sphere of public life, whether it is business, culture or politics. The traitor of the country and her allies must be punished!” the often outspoken Gvaramia wrote on Facebook on October 5. 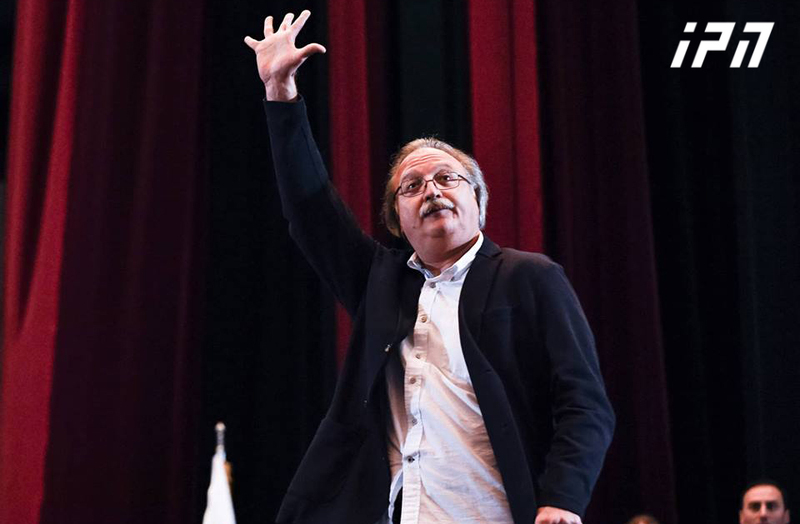 “This is a statement made by a loser and and fuzzy fascist who has been bitterly defeated in his fight against Georgian democracy, Georgian society and truth over the last six years,” Kobakhidze responded. He extended the ‘fascist’ label to include leaders of the largest non-governmental organizations (NGOs). “Individuals who are leading some NGOs, unfortunately, are politically motivated or partisan and thus damaging the idea [of civic society]. “I’d like to emphasize that anyone who whitewashes fascism is himself its accomplice. It is unfortunate that such people are among the heads of NGOs,” the speaker of parliament said. His outburst immediately triggered an outcry among civil society organizations. Mikheil Benidze, the head of powerful NGO International Society for Fair Elections and Democracy, dubbed the government’s wave of anti-NGO rhetoric an ‘unprecedented onslaught’. “This year we witness an unprecedented onslaught from the government, which is even more surprising, because [the ruling GD party] has no nominal candidate for this election,” Mikheil Benidze said at Iberia TV on Monday. “Their tactics today are … to create an impression that NGOs are the biggest problem in the country. I can tell you that this organized attack was not felt during the last two elections,” Benidze said. Some other NGO activists advised Kobakhidze to find out what the term ‘fascist’ really means. Other high ranking politicians from Georgian Dream have also made statements in the same vein as the parliament speaker. 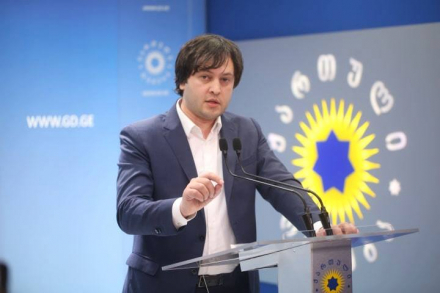 “The NGOs are mainly created by the National Movement and currently they are indebted [to the UNM]… These people stay in the past and are trying to influence the society and limit their freedom of expression,” Tbilisi Mayor Kakha Kaladze said.